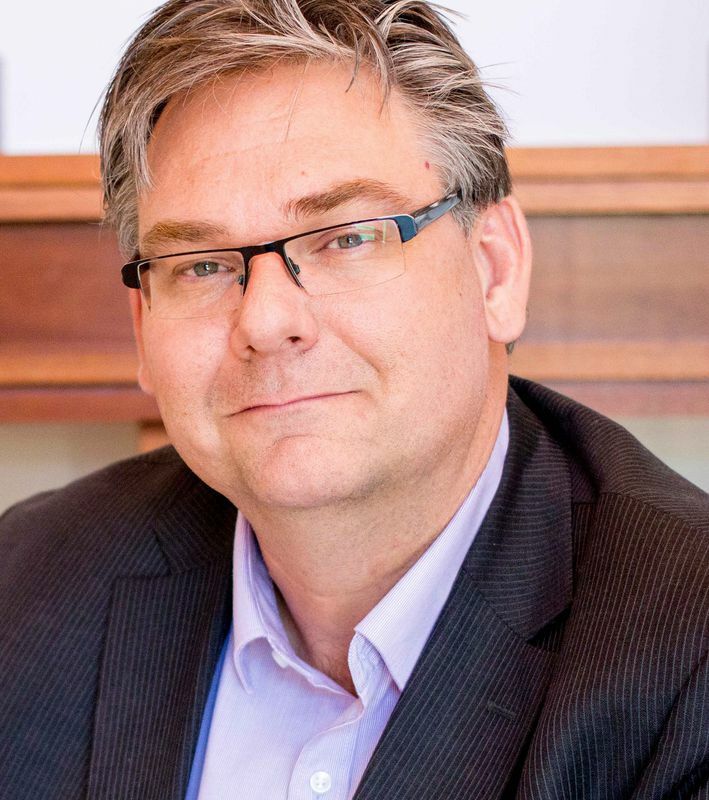 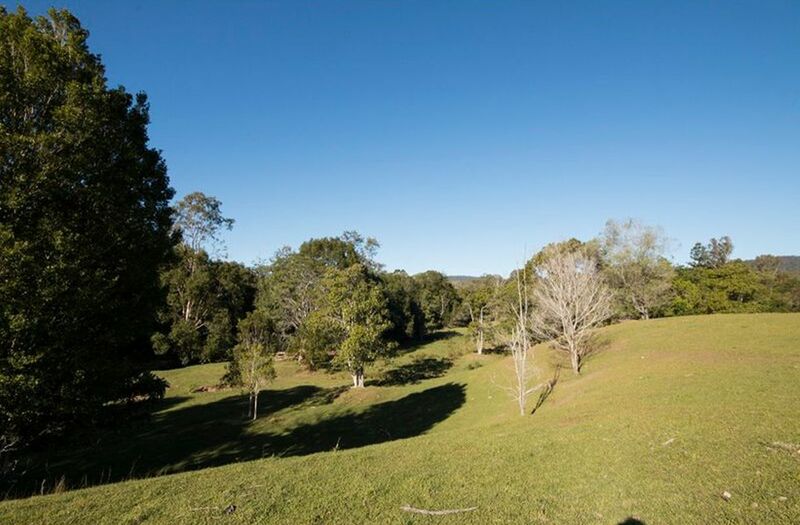 Quite simply, an acreage dream come true, providing excellent in aspect and outlook. 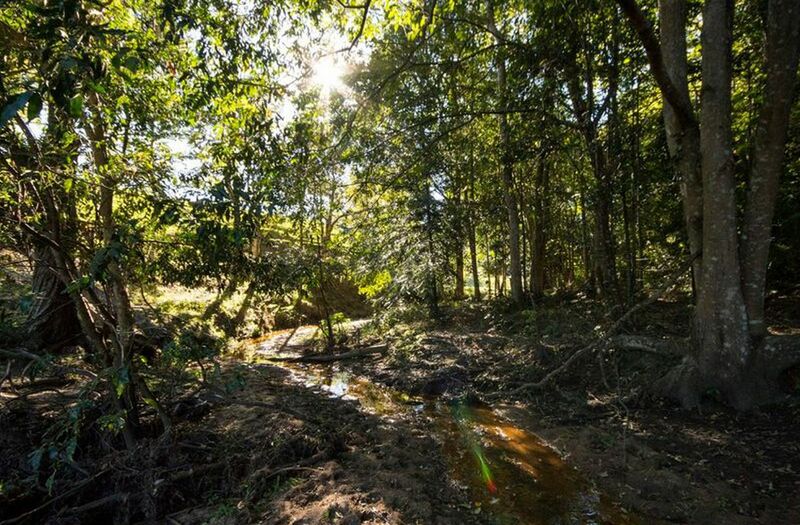 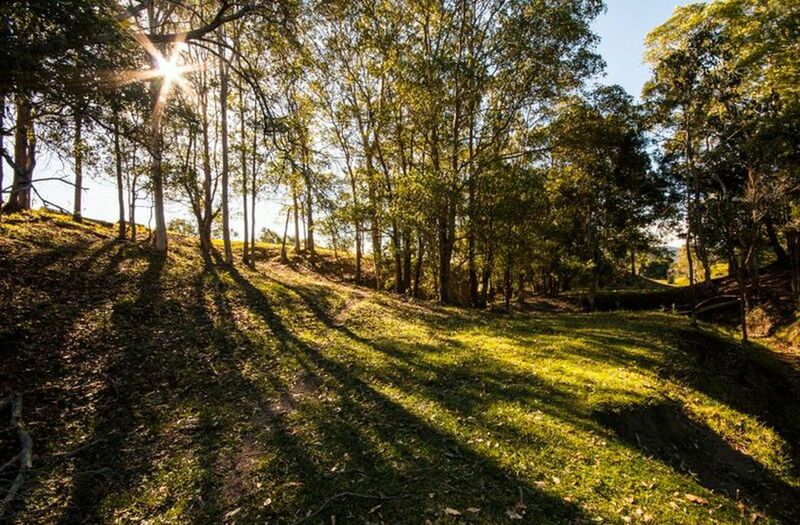 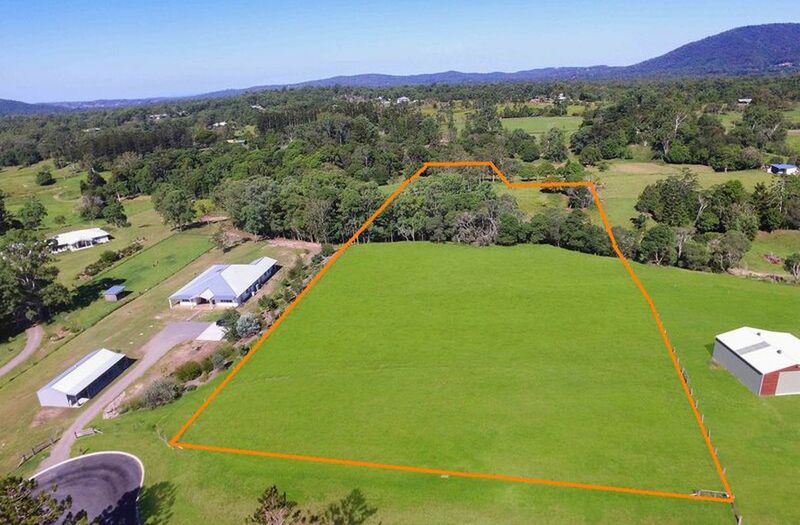 Your last chance to purchase your piece of acreage heaven in this small, private estate, just minutes from Samford Village. 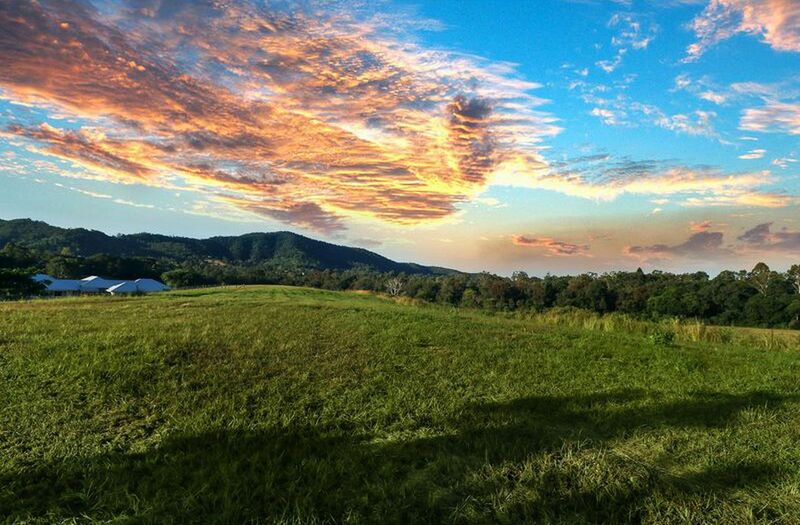 Truly rare. 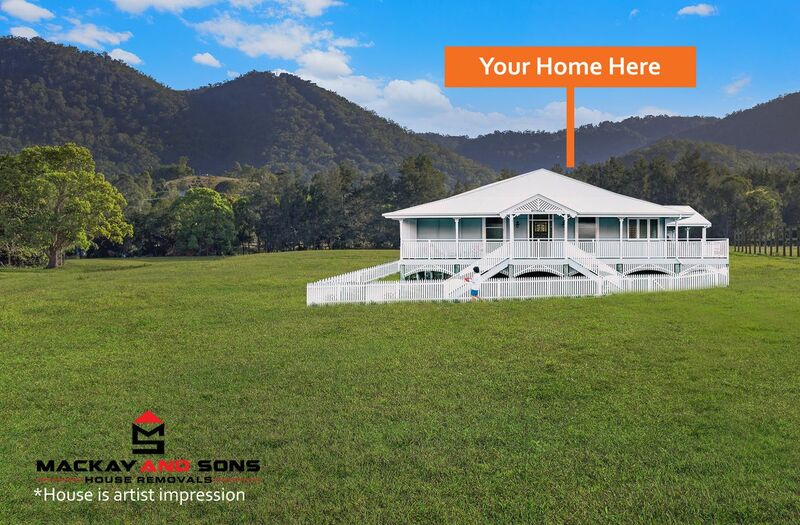 With no covenants attached, this block offers architectural freedom to enjoy the approx 80+m of ridge top. 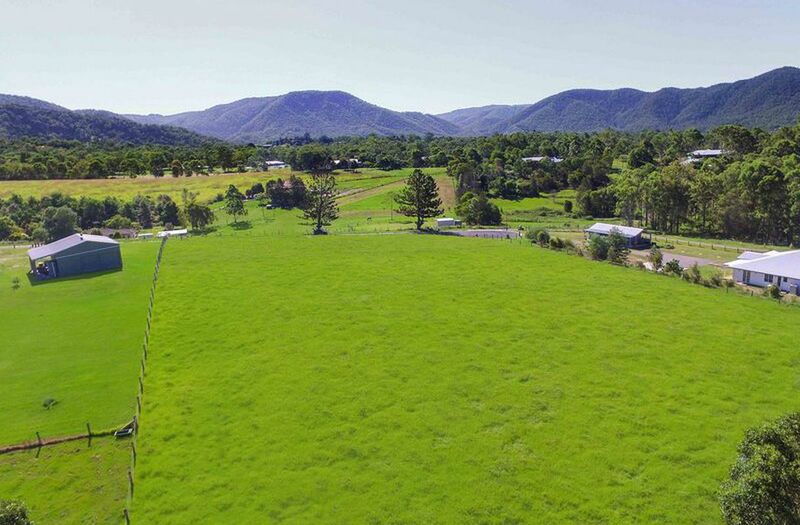 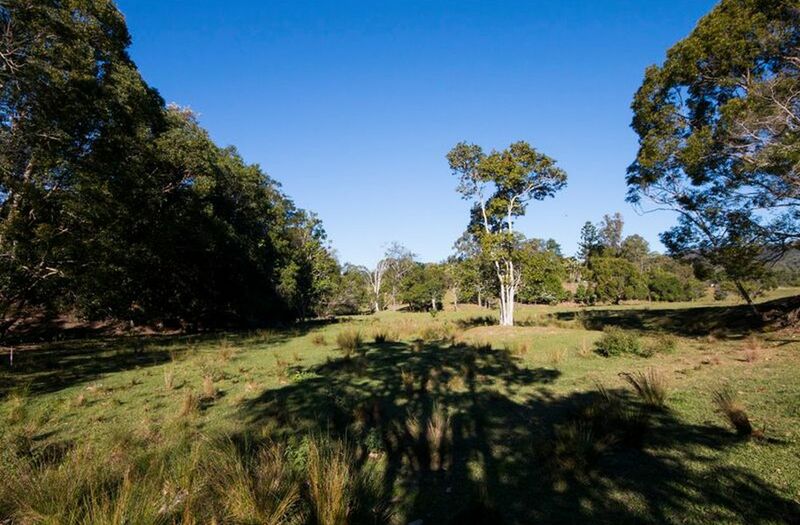 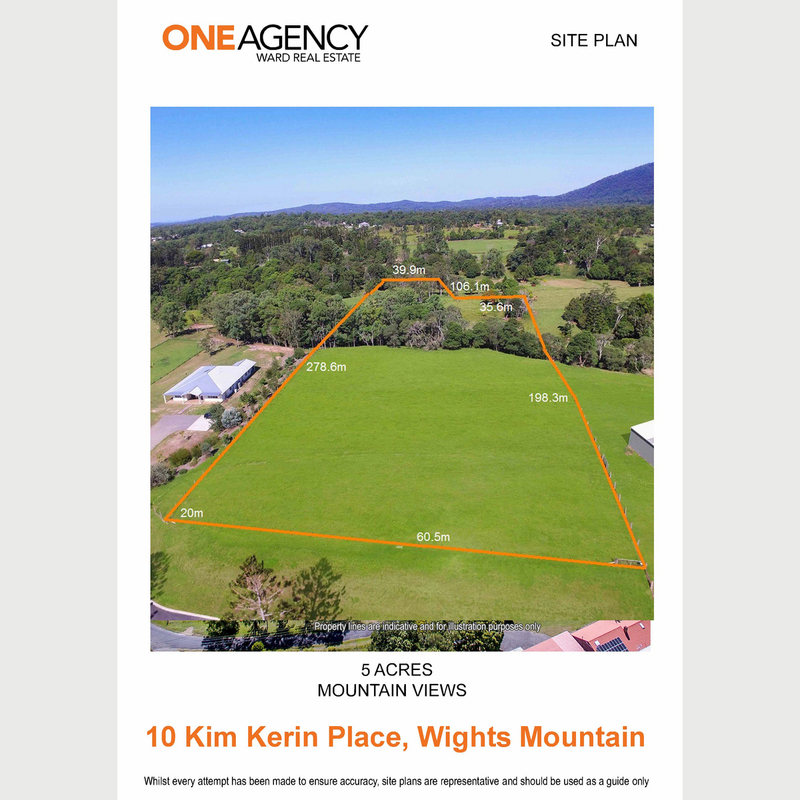 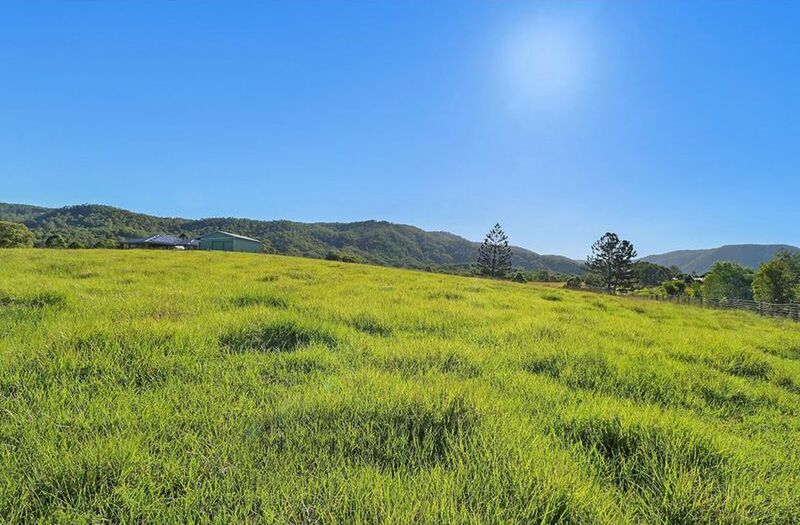 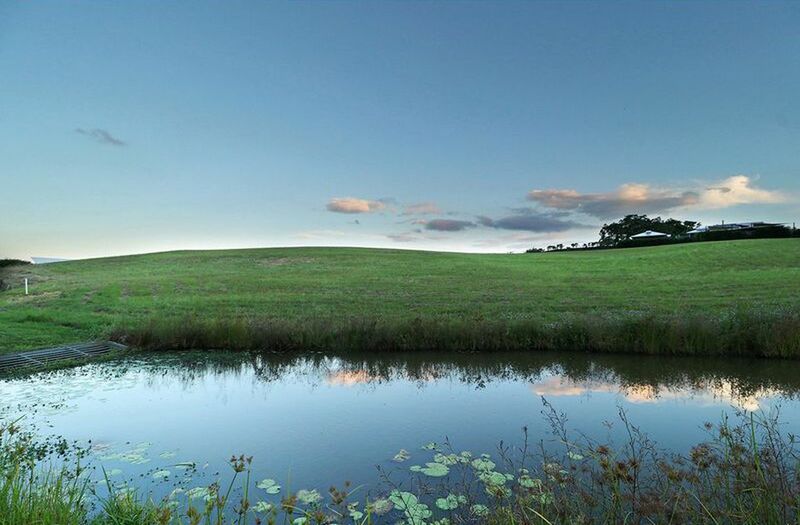 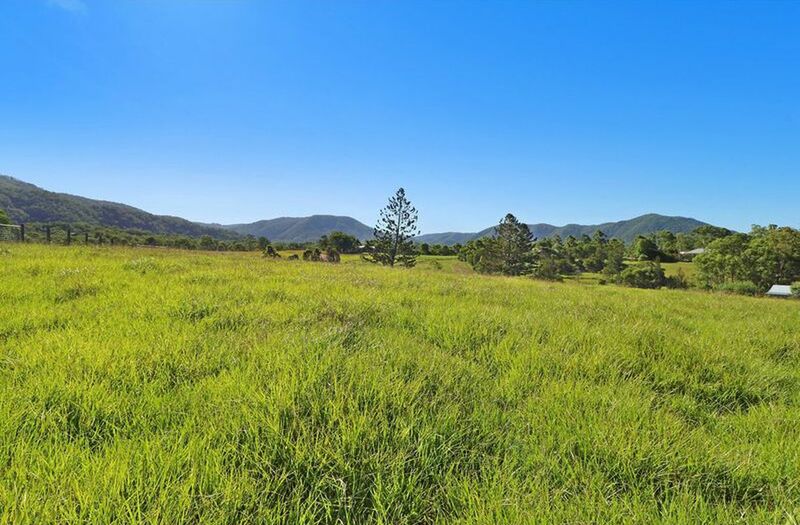 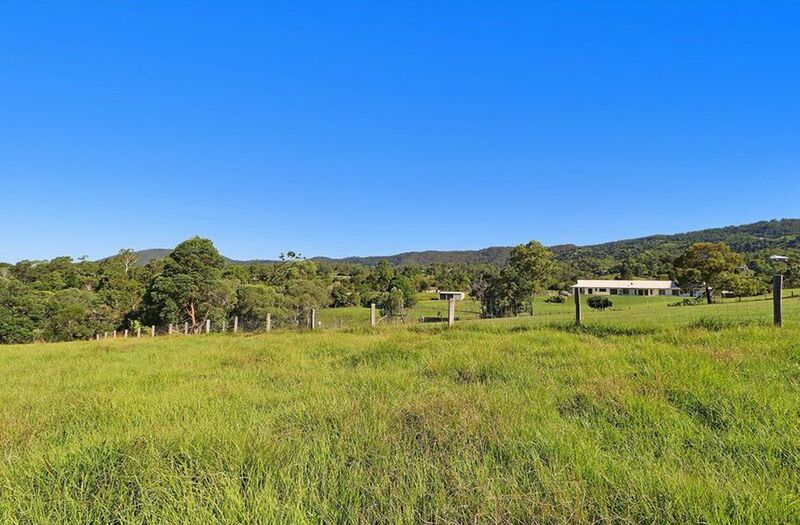 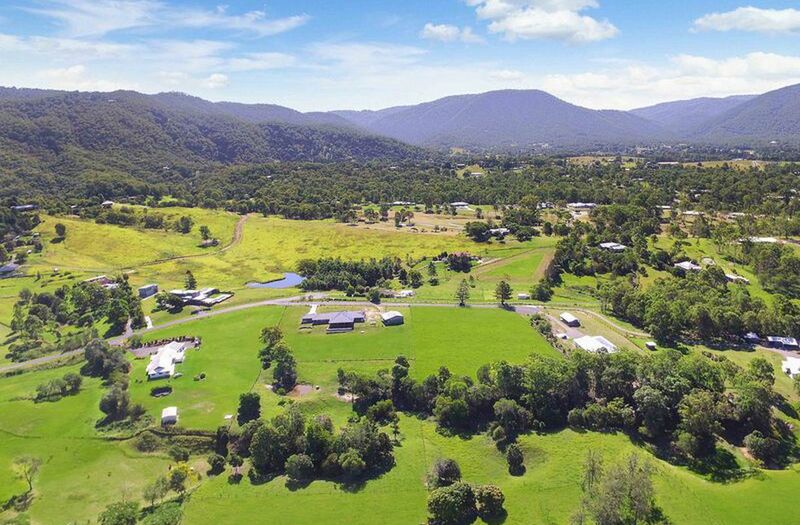 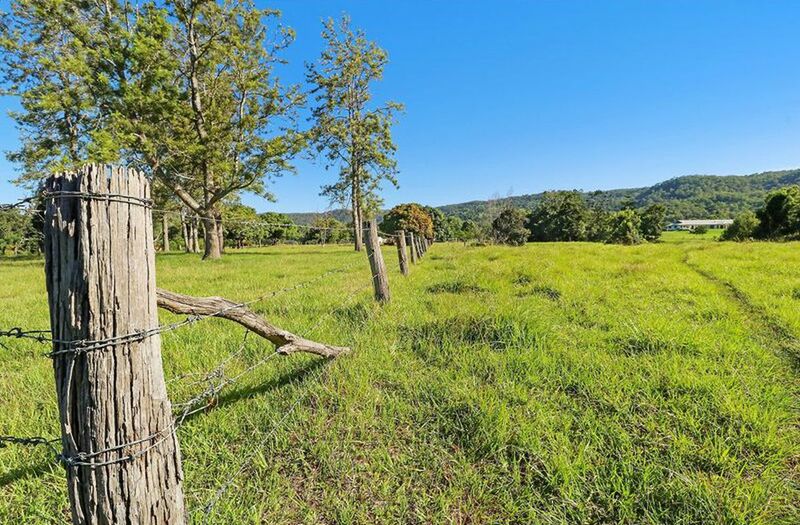 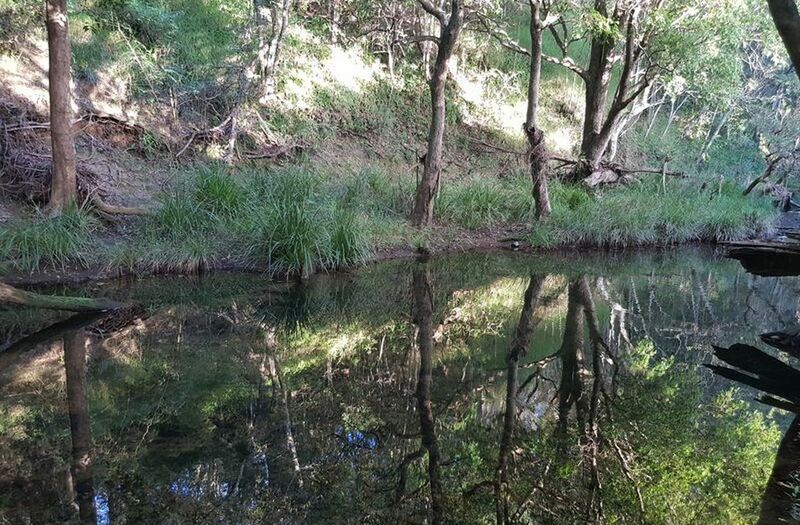 Position your dream home, with a backdrop of lush rolling pasture, and near 360 degree valley views of Mt O'Reilly and the stunning D'aguilar ranges. 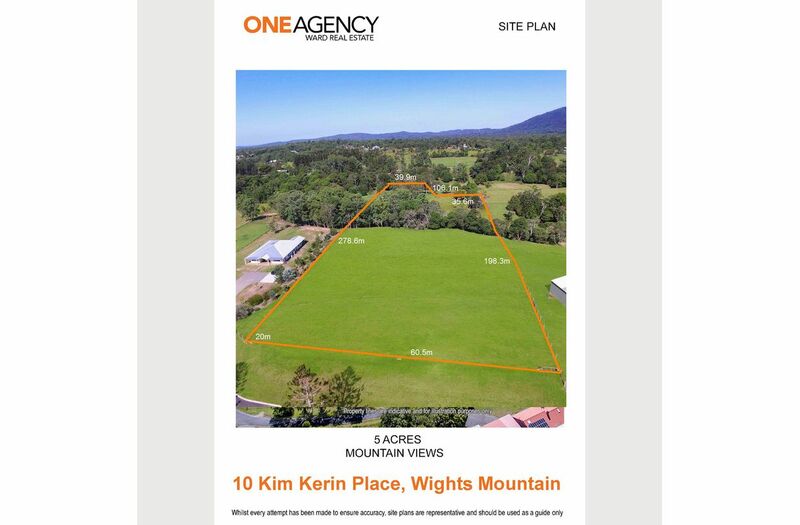 One of the last remaining blocks available in Wights Mountain has everything you could hope for in acreage living and more on five stunning acres, a quiet street, a no through road, established native forestry belt, natural gullies, seasonal creek, underground power, no covenants and picture perfect mountain and valley views.